“Col. Derek O’Malley, 20th Fighter Wing commander, relieved Capt. 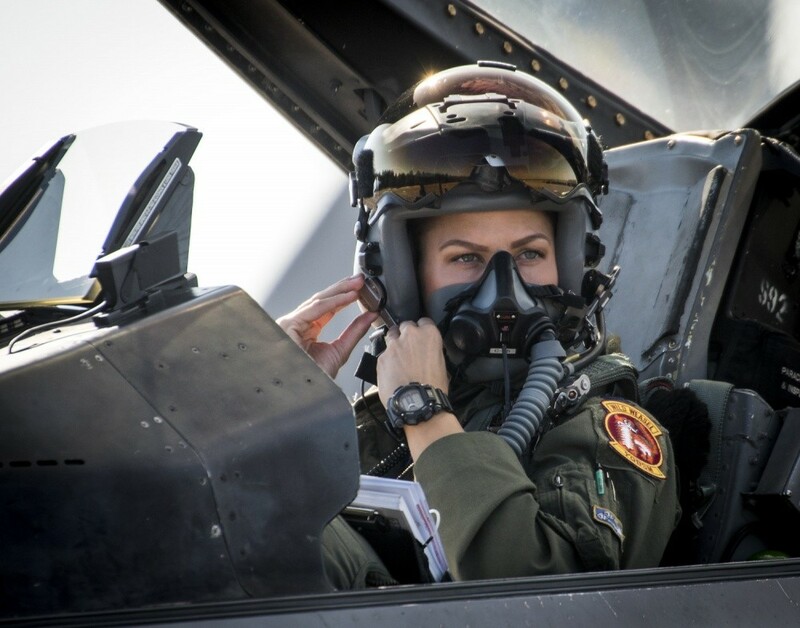 Zoe Kotnik from command Feb. 11 due to a loss of confidence in her ability to lead and command the Air Combat Command F-16 Viper demonstration team,” said Col. Allen Herritage, director of public affairs at ACC, in a statement. Maj. John “Rain” Waters, last season’s Viper demo pilot, has resumed command in Kotnik’s place, O’Malley said. 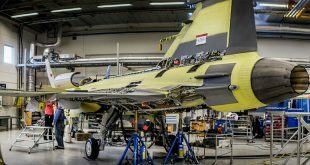 The service even likened Kotnik to the upcoming superhero flick “Captain Marvel,” in which actress Brie Larson plays an F-16 pilot. 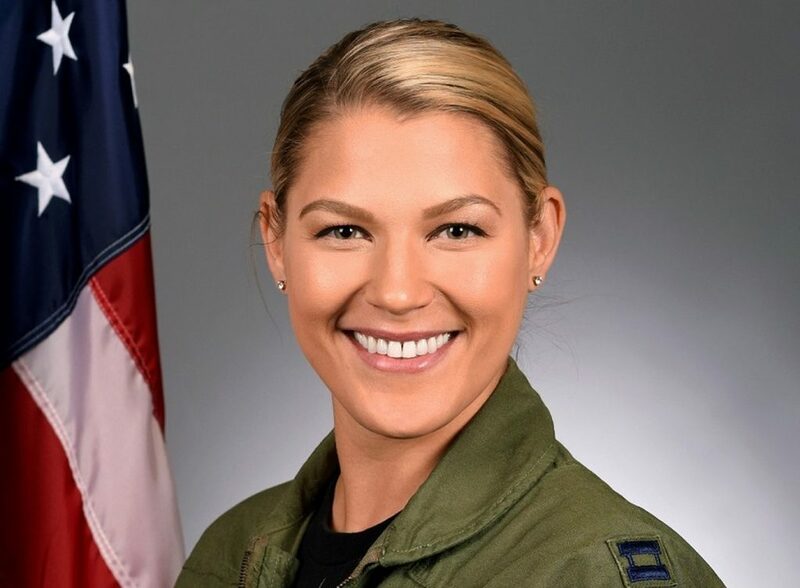 Kotnik, of Poynette, Wisconsin, comes from an aviation-enthusiast family, according to Stars and Stripes.. She graduated from the Air Force Academy in 2011 and was selected for undergraduate pilot training, flying the T-6B Texan II and the T-38C Talon, according to her official Air Force biography.